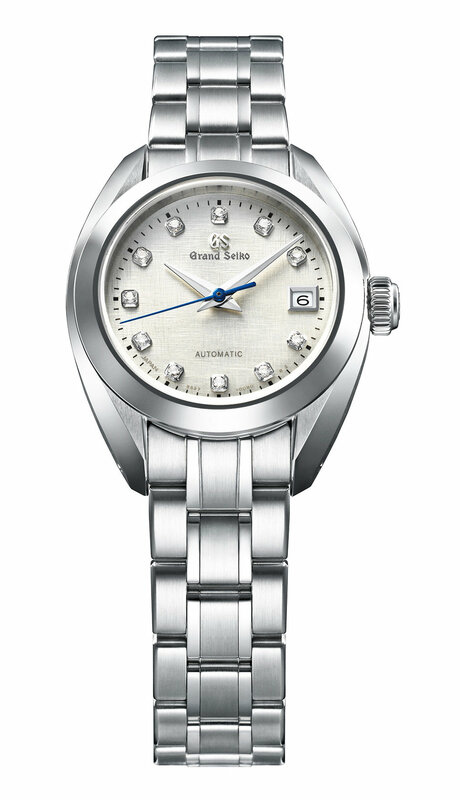 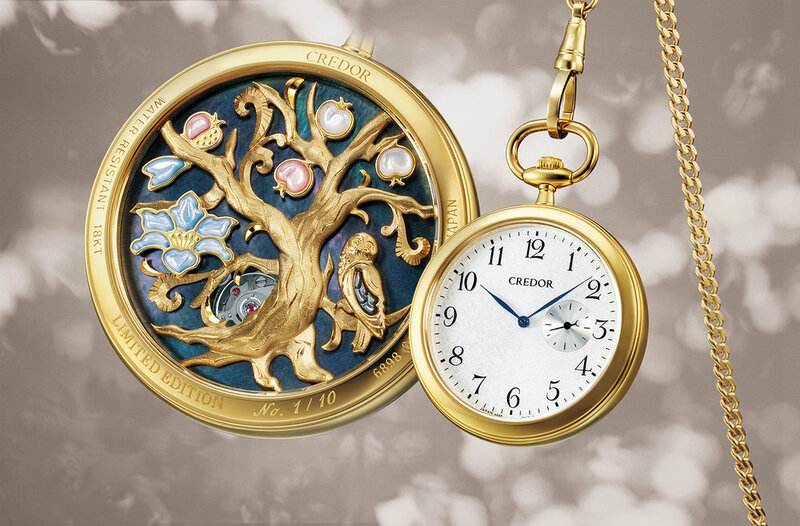 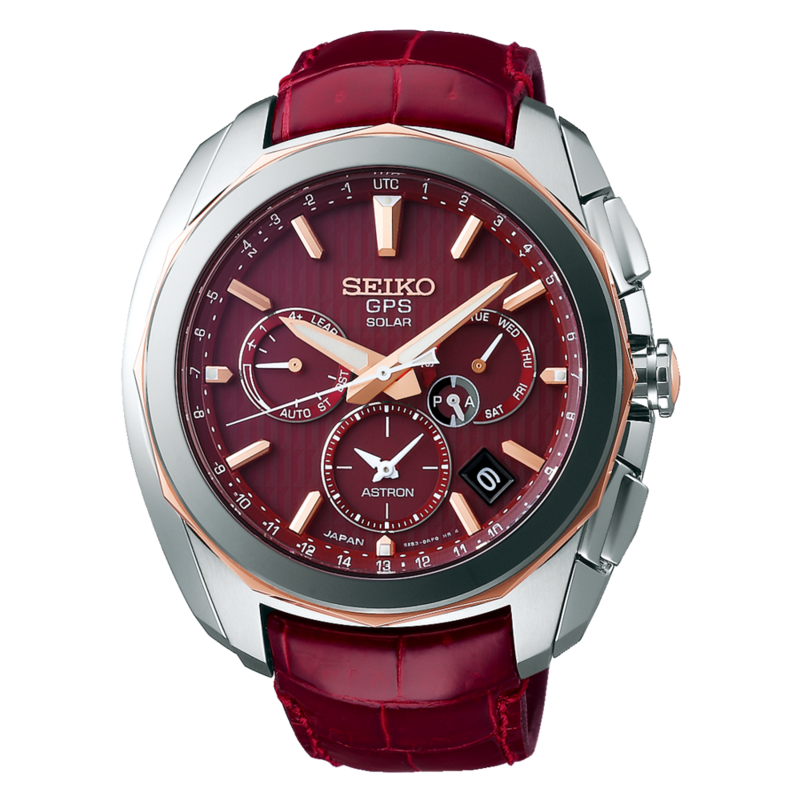 This year there were a total of 61 different watches that were announced at Baselworld 2019 and under half of these were mentioned in Seiko press releases or the Official Press Conference. 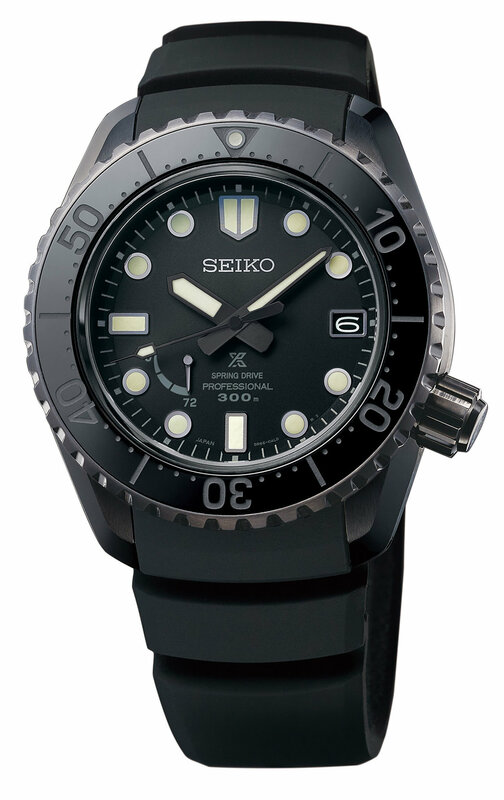 To make it a little easier to grasp all models released I have put this page together with each model listed to give a better visual overview of the new additions to the range. 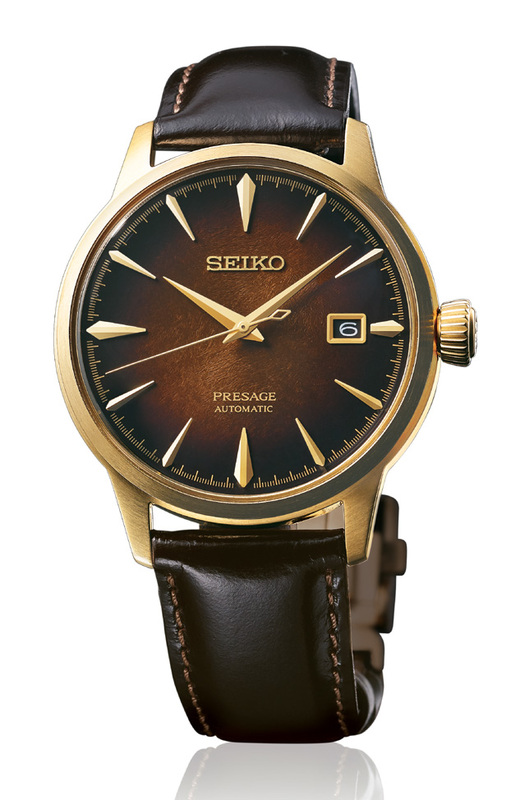 In general I think it was quite a good year from Seiko with a number of interesting and desirable pieces being announced for release throughout the year. 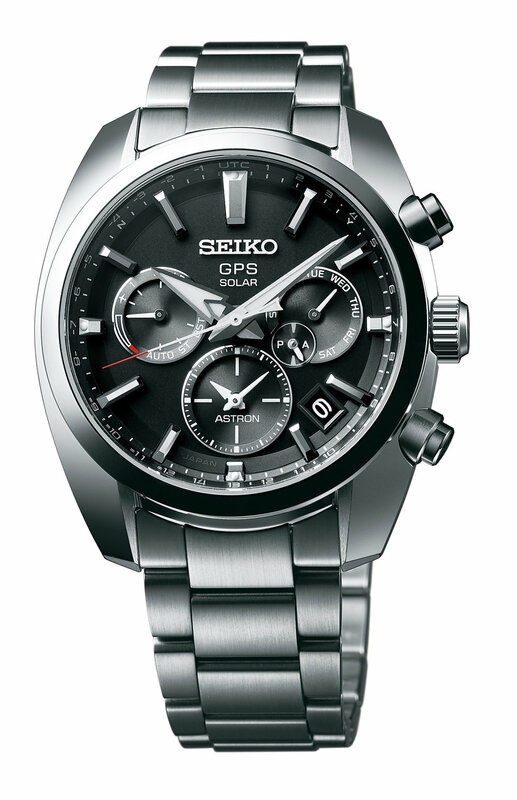 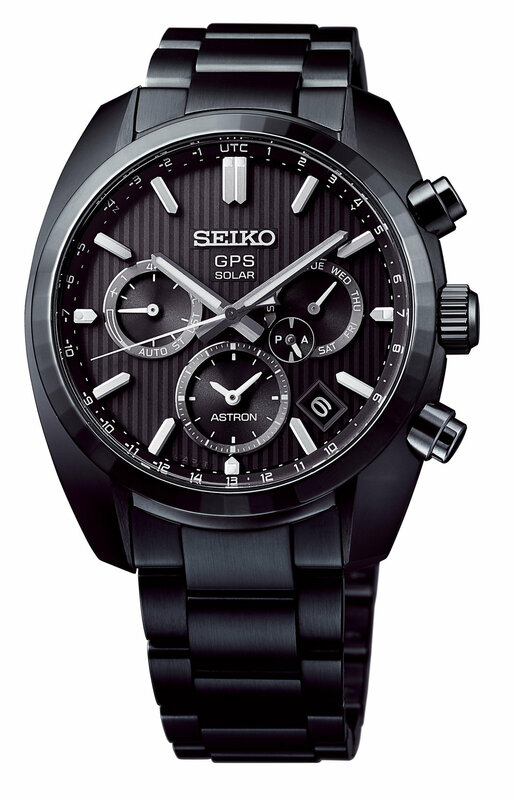 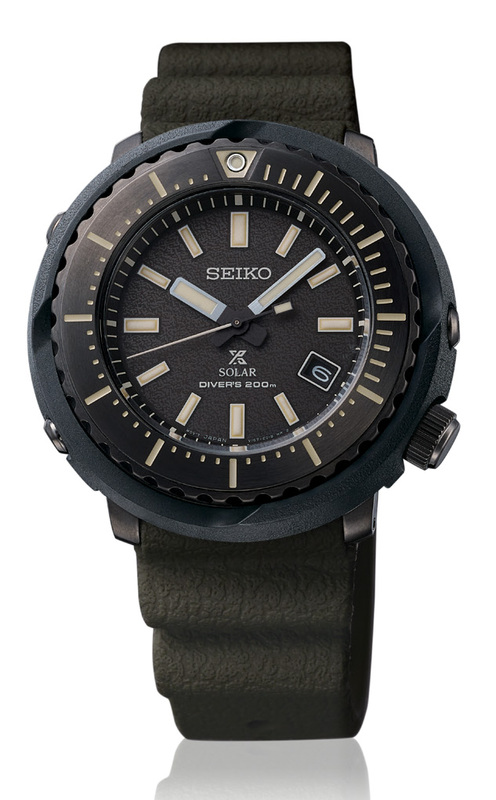 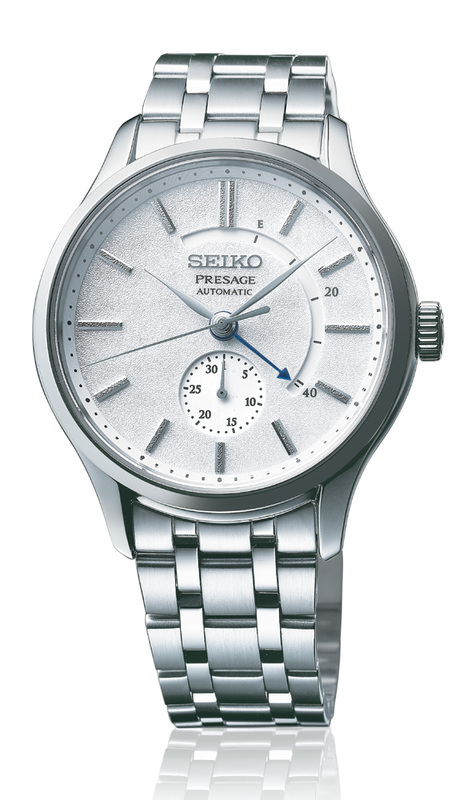 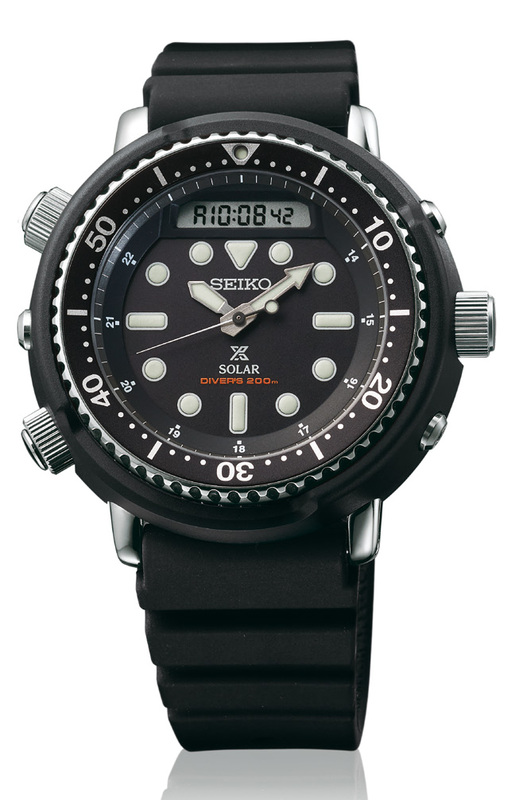 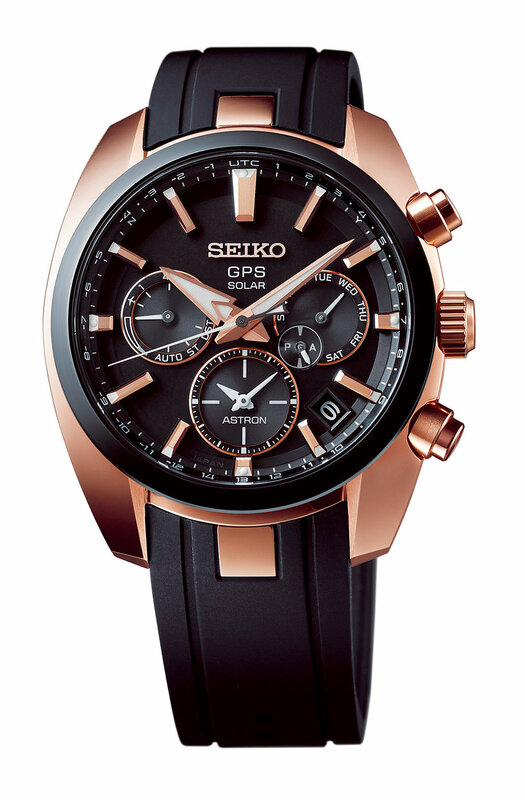 As we have seen Seiko will announce significantly more models outside of Baselworld annually so it will be interesting to see what other models are released in 2019.